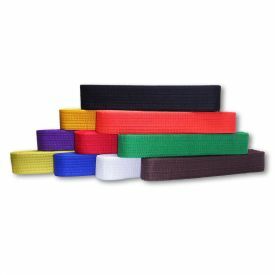 The belt ranking color system is a great motivational tool for both adults and children who are continuing to pursue a level of expertise within their chosen style. 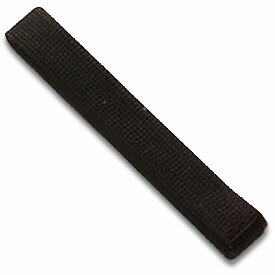 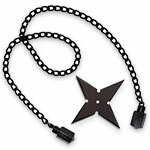 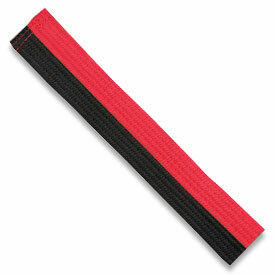 Our Rank Belt Keychains are a perfect, miniaturized version of the rank belts we've all come to know. 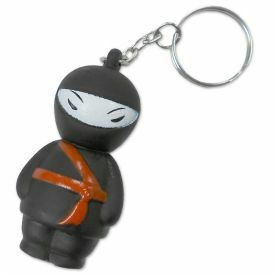 Our rank belt keychains are made of high quality, cotton material (just like our standard rank belts) and offer a standard stainless steel keyring, keeping these mini karate belts fun as well as functional. 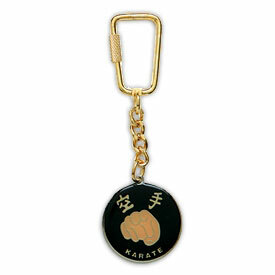 Whether you're proud of your own martial arts achievements or looking to celebrate the accomplishments of others, these keychains make a great addition to any martial arts journey. 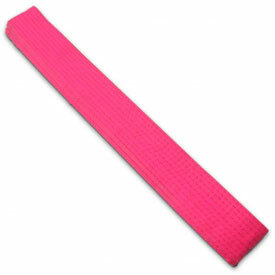 100% cotton - Lightweight and easy to wash! 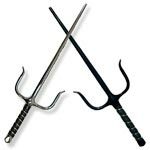 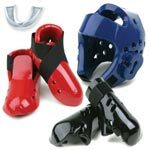 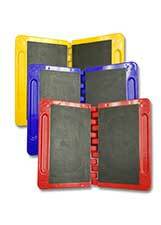 Extremely durable - Just try tearing it in half! 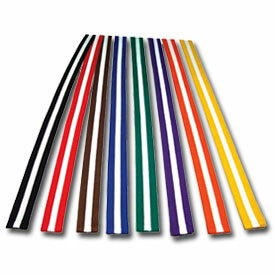 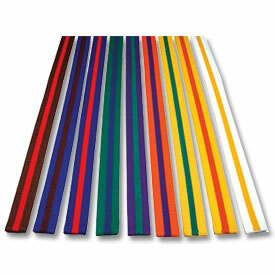 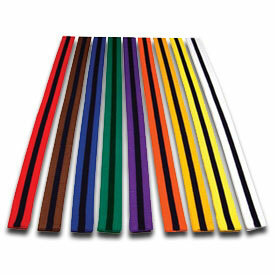 Available in 10 colors - Just like your full-size rank belts! 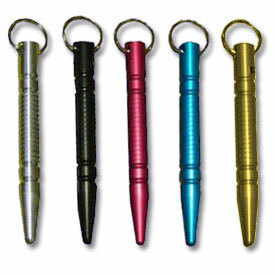 Stainless steel keyring - A proven way to keep your keys secured! 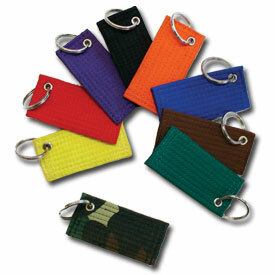 Disclaimer: Please be aware that the keychain belt length and keyring styles may vary based on available stock. If you need the keychain belts to be a specific length or all of the same size when you order a group, please contact our customer service team prior to placing your order.